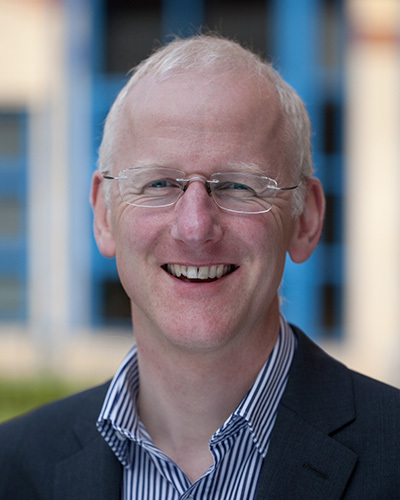 Stephen Pinfield is Professor of Information Services Management at the University of Sheffield Information School. His research focused on scholarly communication, open access, research data management, and academic library strategy. Previously, he was an information practitioner working in HE, latterly as Chief Information Officer at the University of Nottingham.